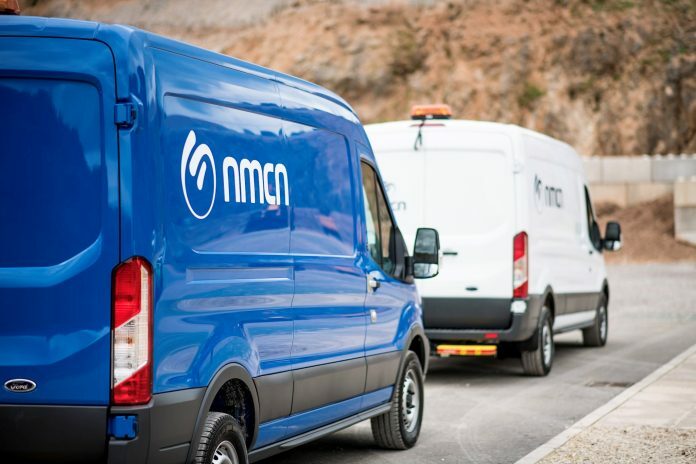 nmcn (formerly North Midland Construction Plc) has been awarded a place on a prestigious framework creating improved efficiency in public sector construction. The new Pagabo Medium Works Framework is a national framework specialising in public sector procurement for construction projects with individual values of up to £10m. nmcn has been awarded a place on lots two and three, to cover projects across Northamptonshire, Lincolnshire, Leicestershire and Rutland. The construction company has been named on the national Pagabo Framework which is aimed at enabling public sector construction projects to overcome traditional barriers which can lead to delays in public sector procurement. John Homer, nmcn Chief Executive, said: “We’re committed to helping our clients find better ways of working and to overcome some of the traditional difficulties faced by public sector construction projects. The Pagabo framework will run for three years. nmcn is committed to compliance with the requirements of the Dynamic Purchasing System (DPS) including for financial performance, health and safety, equality and diversity and working practices.